Marietta, Ohio is not only Ohio’s oldest settlement but the first permanent settlement in the entire Northwest Territory. Whether you’re a history buff or outdoor enthusiast, you’ll find lots of ways to explore Ohio’s First Adventure. Marietta’s trail network is phenomenal no matter how you choose to use it. 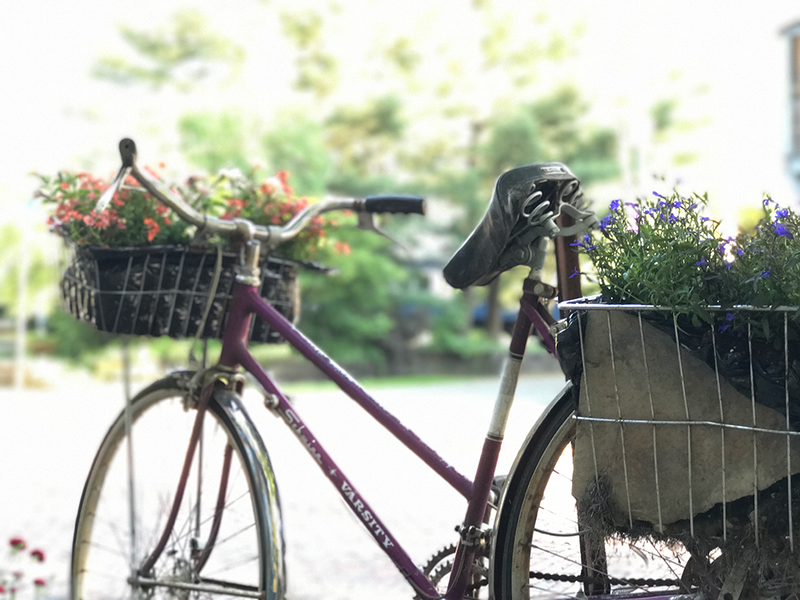 While visiting I had the pleasure of both hiking and biking portions of their trails including the paved riverfront trail, historic loop, and forest trails that lead to stunning views of the area. And if you get tired of the 30+ miles of trails within Marietta, you can head out to the Wayne National Forest for even more fun. Marietta sits at the convergence of the Muskegon and Ohio rivers which makes it the perfect place to get out on the water. You can easily kayak down the Muskegon river with its calm waters and lack of commercial traffic, but I really enjoyed paddling underneath the Williamstown Bridge and out to the Buckley Island Wildlife Refuge in the Ohio River. 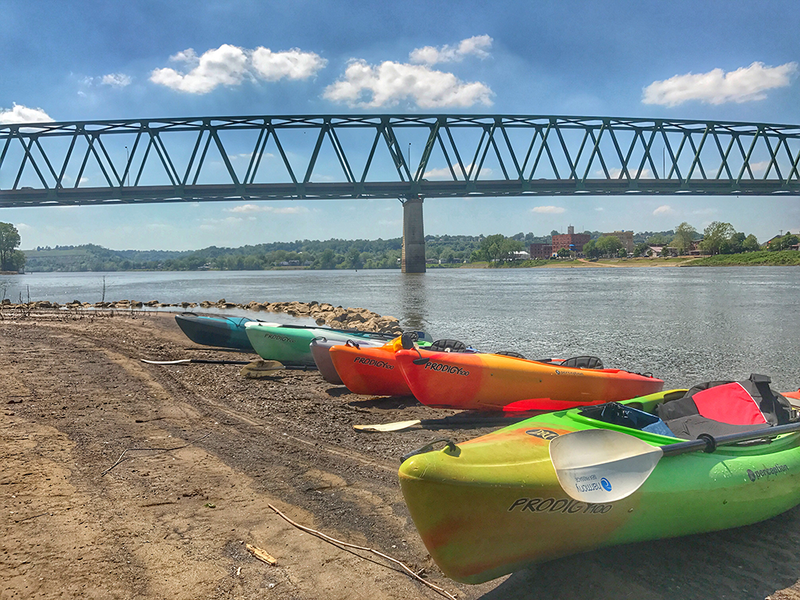 There are quite a few waterways available to kayak in the area and I highly recommend taking one of Marietta Adventure Company’s guided tours. (You can also rent kayaks and bikes from them to go out and do your own thing!) Not wanting to paddle yourself around? Take a tour on the Valley Gem Sternwheeler. 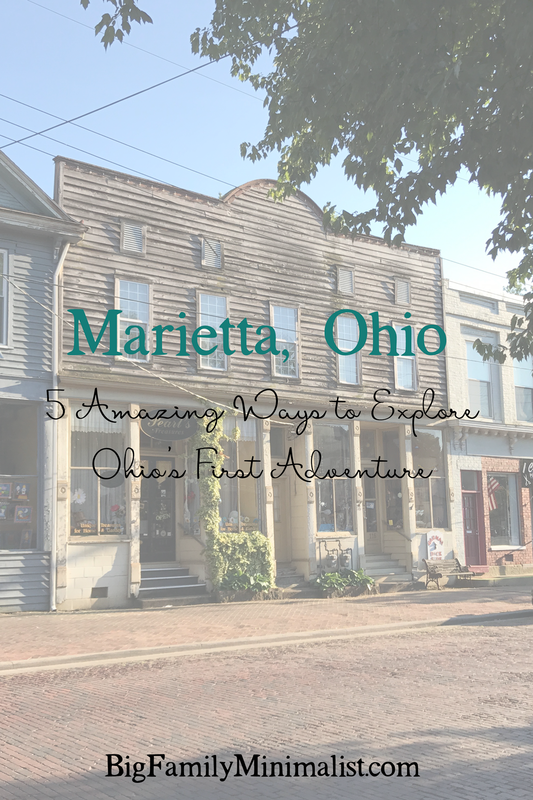 Obviously, Marietta is steeped in history since it’s truly Ohio’s first adventure. But the history doesn’t start with the settlers who established Marietta in 1788. 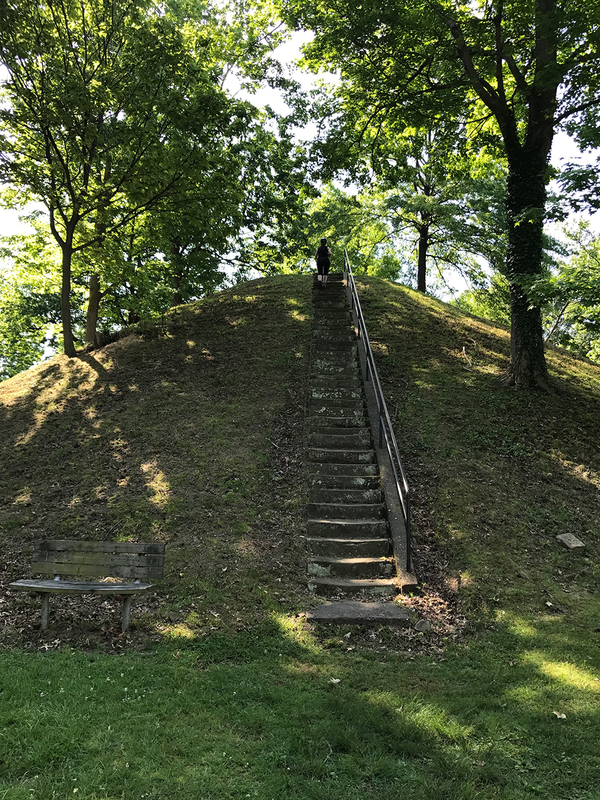 There are ancient earthworks created by a long-lost native civilization are absolutely breathtaking, including the Conus mound in aptly-named Mound Cemetery. Among other historical spots are the Campus Martius Museum, an Underground Railroad tour, and the Ohio River Museum. And if you’re a total history nerd like me, you’ll enjoy a tour of Sewah Studios where they make historical markers for all across the country. Do keep an eye out as you wander downtown for marks from the town’s many floods. The town is rightfully proud of their resilience! While not something I would normally pick to do, I actually enjoyed Hidden Marietta’s ghost tour. 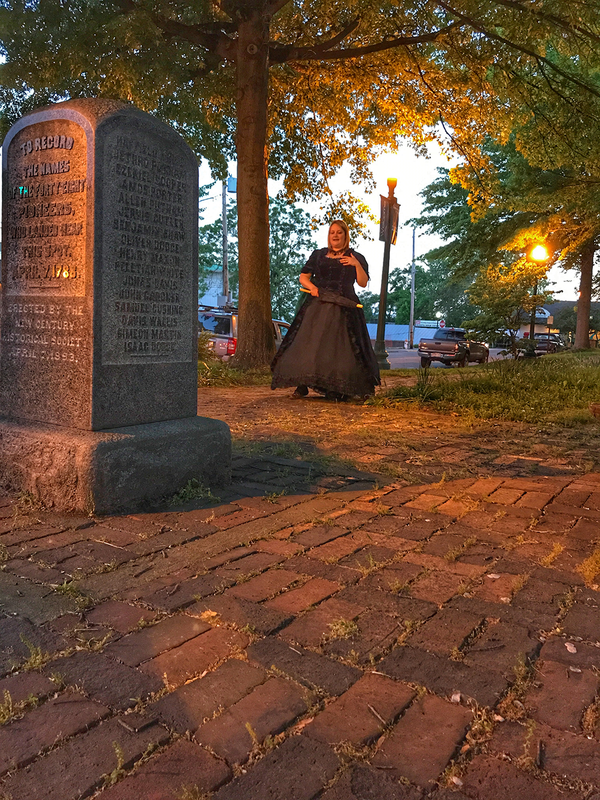 Both creepy and fascinating, you get a unique view of Marietta’s history during the walking tour around the downtown area. Whether you believe in ghosts or not, it’s a fascinating way to learn about the town. Enjoy a festival or two. Two of Marietta’s biggest seasonal attractions are the Ohio River Sternwheel Festival, always the weekend after Labor Day, and the family-friendly Rivers, Trails & Ales Festival in mid-August. Find more Marietta festivals and events here. Places to Stay: I enjoyed my stay at the historic Lafayette Hotel which sits right on the Ohio River. It truly felt like stepping back into the steamboat era (but with air conditioning). I had a gorgeous view of the river and enjoyed the reproduction antique furnishings. Enjoy more spectacular views from their rooftop deck. I enjoyed sipping a drink with my travel companions one evening up there, but I hear they offer moonlight yoga on occasion, and I bet it’s magnificent! 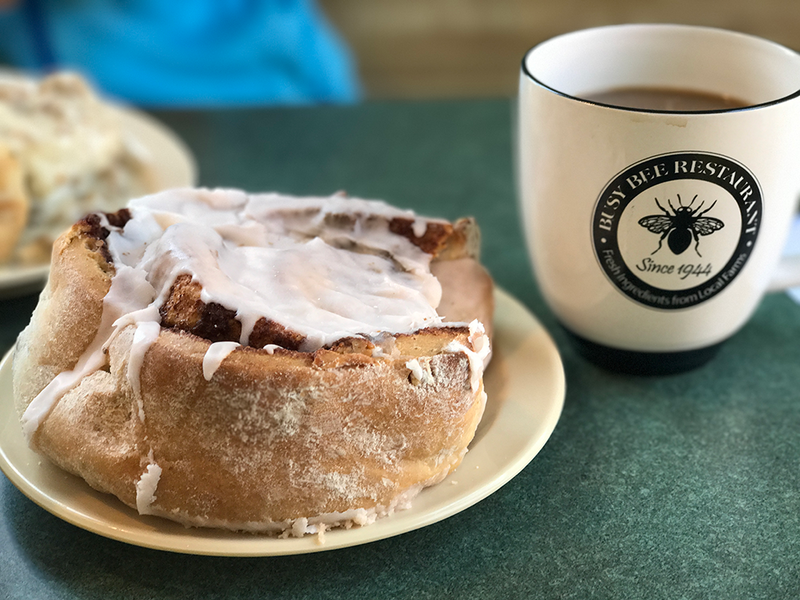 Places to Eat: A couple of my favorites were Harmar Tavern (possibly the best cheese fries I’ve ever had), The Busy Bee (Marietta’s first farm-to-table restaurant), Jeremiah’s Coffee House, and The Galley. Others I was traveling with have recommended Marietta Brewing Company and Over the Moon Pub & Pizzeria. Things to Do: Catch a show at the Anderson Hancock Planetarium. The downtown area has many cute little shops, but I fell in love with Wit & Whimzy. Oh, and I did something a little impulsive: I brought home some new ink from the Painted Sparrow. A unique tattoo studio, the Painted Sparrow is also an art gallery. 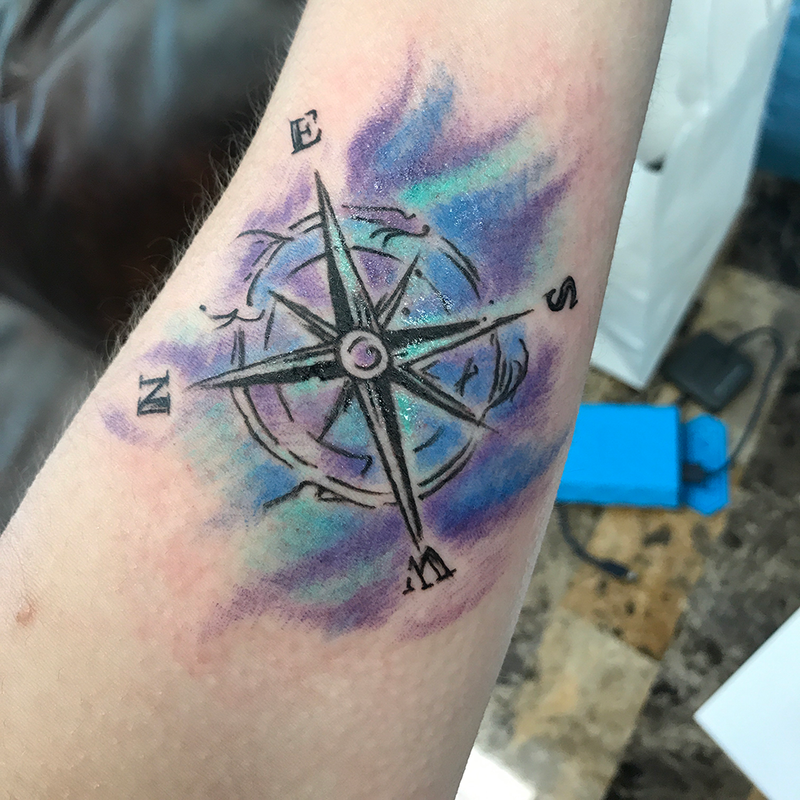 So if you’re not into tattoos, be sure to check out their gallery and paint nights! *My trip to Marietta, Ohio was hosted by the local CVB. As always, all opinions are 100% my own. 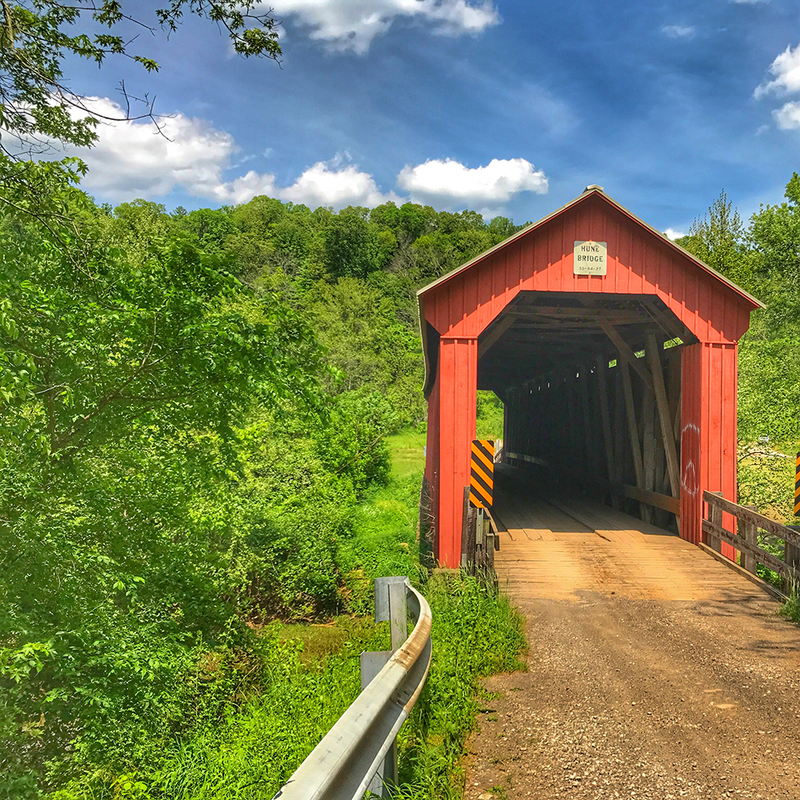 Looking for more Ohio travel destinations? Try these.